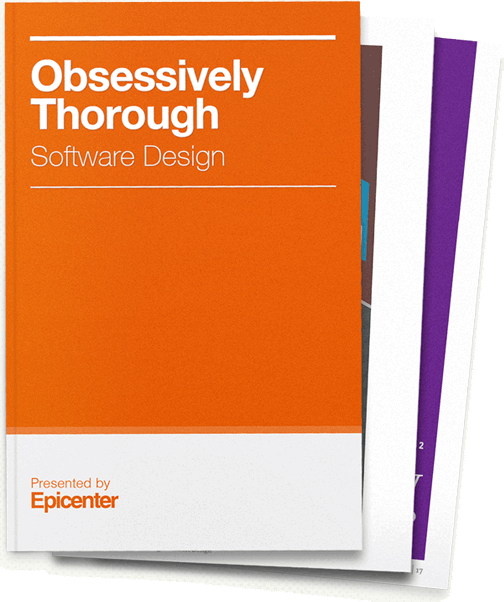 Our critically-acclaimed book, Obsessively Thorough Software Design, is now available. For free. Enter your email and we'll send you a copy of our book!